Google launched HTC made Nexus 9 tablet alongside Nexus 6 and Nexus Player. The Nexus 9 is the first Nexus device from HTC since the original Nexus One. 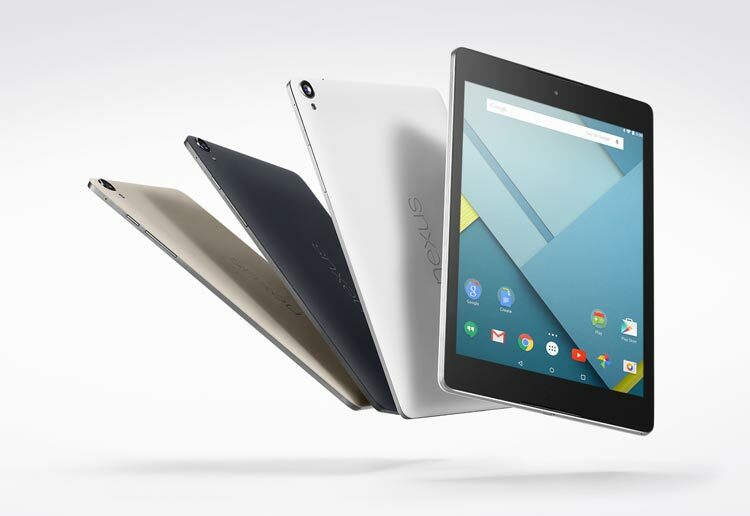 The Nexus 9 sports a 8.9-inch screen, and runs on the latest Android 5.0 Lollipop OS. Google insists that the size is perfect for carrying around the device in one hand, and big enough to get real work done. 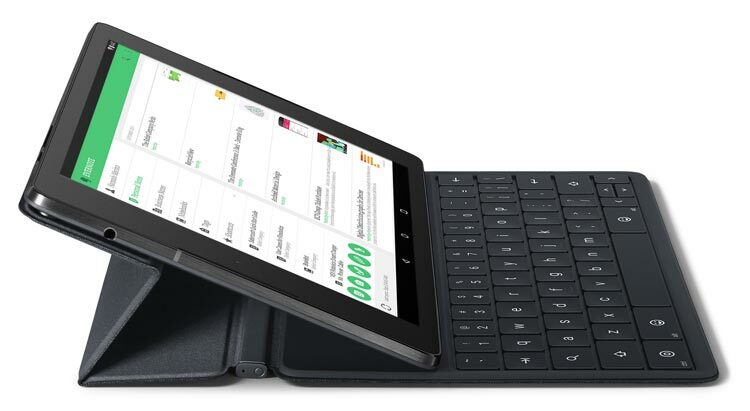 The company has also released The magnetically attached, fully responsive keyboard allows to type at different angles and helps to get stuff done at home, at the office, and on the go. Though it is not a part of packaging, you need to buy it separately. The Nexus 9 comes with a 2048×1536-pixel density at 4:3 aspect ratio. It has a dual-core 2.3GHz Nvidia Tegra K1 processor and 192-core Kepler GPU paired with 2GB RAM. The Nexus 9 will be available in 16GB & 32GB storage variants. Nexus 9’s other specs include an 8MP rear camera with a f 2.4 lens, a 1.6MP front camera with a f 2.4 lens, NFC, Bluetooth 4.1, Wi-Fi 802.11ac 2×2 (MIMO), optional LTE, and Android 5.0 Lollipop right out of the box. Nexus 9 will be available for pre-order on October 17, with the pricing set at 399$ for the base model – 16 GB, WiFi-only. Nexus 9 will be in stores starting November 3. As for pricing, the tablet costs $399 and $479 for 16GB and 32GB models respectively, while the LTE model with 32GB storage costs $599. Check out Google Nexus 9 official page for more details on availability.